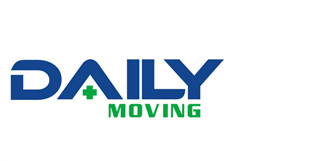 Jinhua Dailymoving Medical Tech. 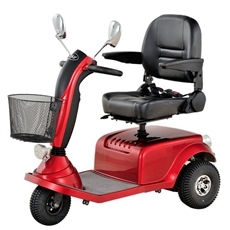 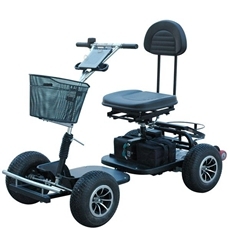 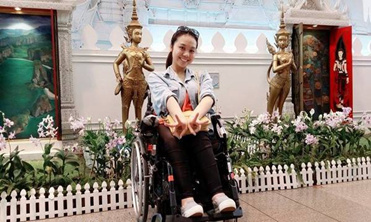 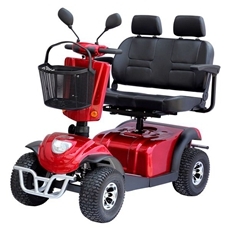 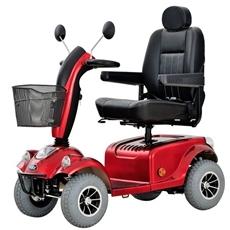 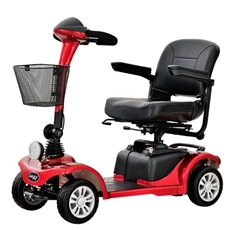 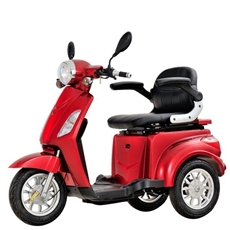 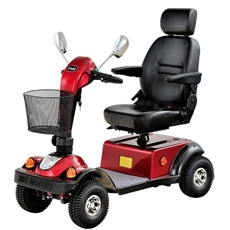 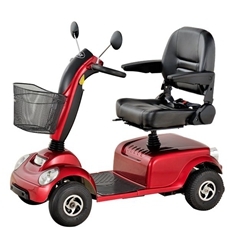 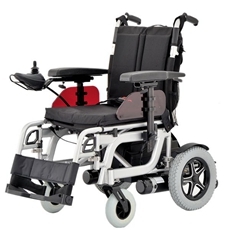 CO.,LTD located in Jinhua Zhejiang Province, established 2011 original from a hardware factory with a group of people who believed that daily independence mobility is vital to people’s lives, and that ever effort must be made to achieve it. 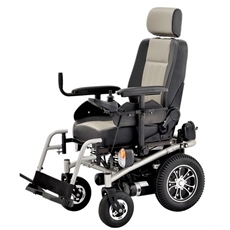 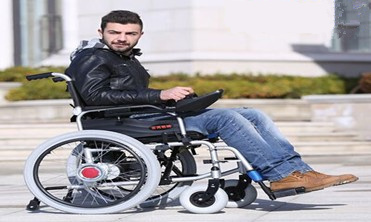 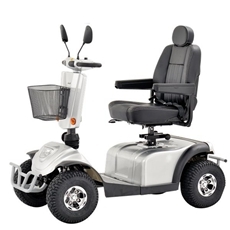 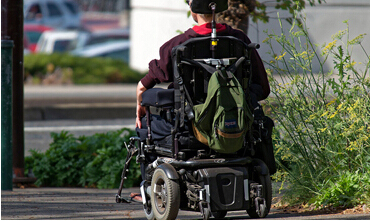 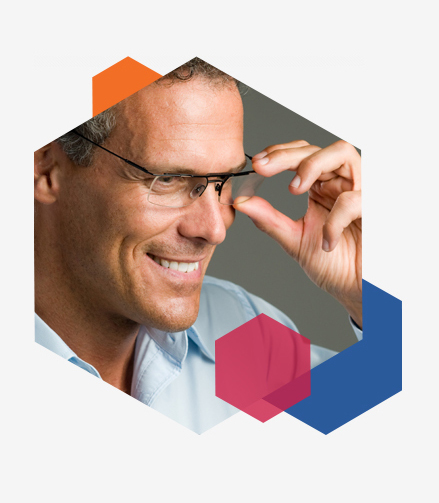 We focus on design and manufacturing innovative, high-quality mobility products to people who feel their independence is compromised by a medical condition or advanced age.